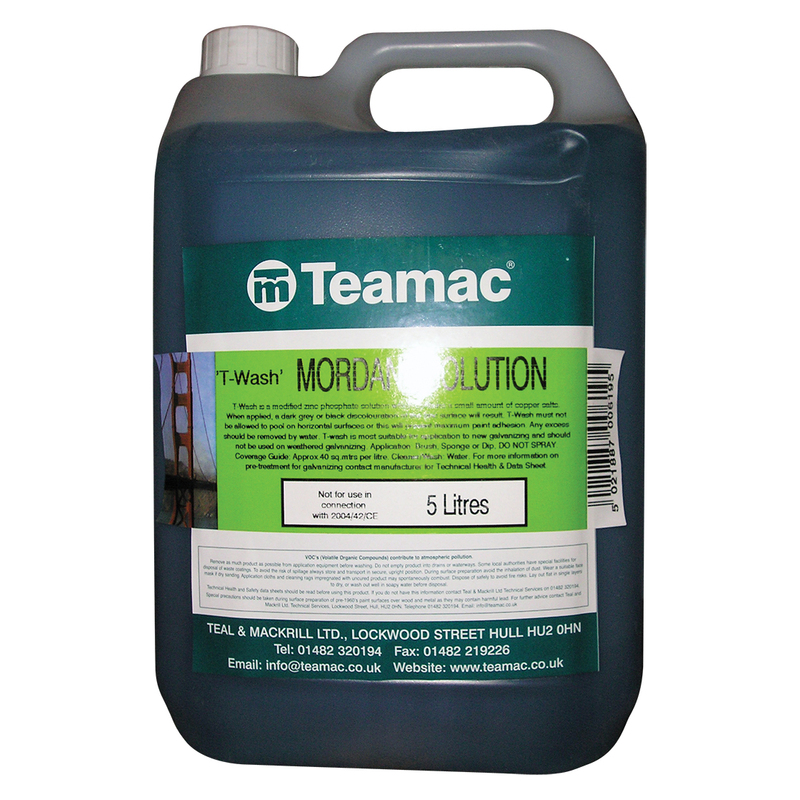 A pre-treatment to etch galvanised steel and zinc treated surfaces. Promotes good adhesion for subsequent coatings. Will turn the surface black.